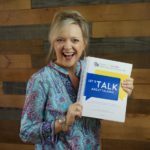 Today’s show is a real opportunity for SLPs and other therapists to listen as I guide a mom with a toddler who has significant speech-language delays using the treatment model from Let’s Talk About Talking. 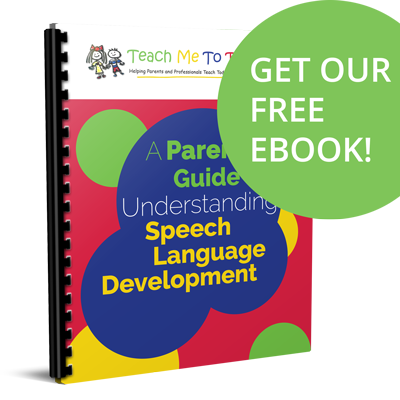 Learn how to use the checklist included in the book with moms (this one is also an SLP!) 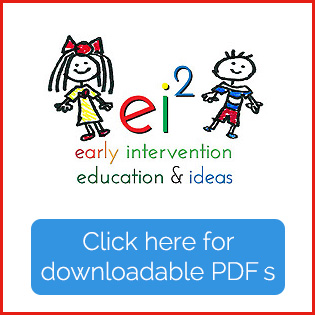 to determine treatment priorities and make initial recommendations for a child. Pick a couple of areas for treatment based emerging skills – called “sometimes” on the checklist from Let’s Talk About Talking. Mom thinks they may be working on too many things so that lots of skills are scattered, but not mastered. In this child’s case, joint attention and initiation seem to be the areas that can make the most difference right now. Targeting gestures in conjunction with these goals makes since too since these skills are also emerging and he’s already making progress in this area with signs.